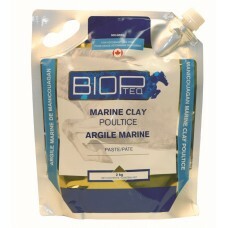 Same Product...Now Sold Under the BIOPTEQ Brand! 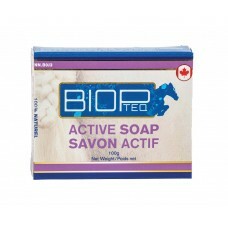 Active Soap is 100% natural with a high concentration of active ingredients. 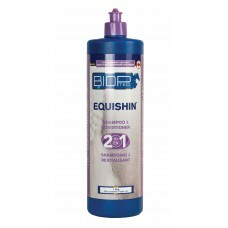 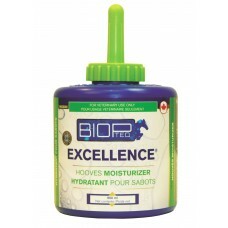 It is particularly reco..
Electrolytes, vitamins and amino acids to support training and promote the efficiency and recovery o..
EquiShin helps in maintaining the integrity and health of the skin, coat, hair and mane, while givin..
Moisturizer for very dry hooves. 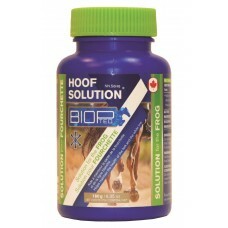 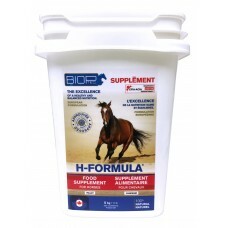 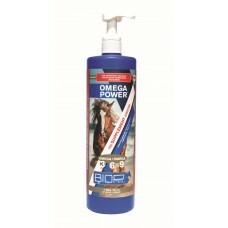 Maintain the health of the hoof through hydration. 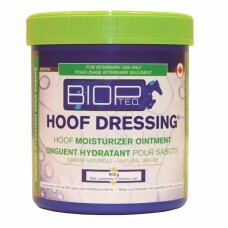 The benefits of ..
Moisturizer for very dry hooves. 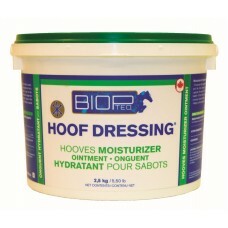 Preserve the quality and elasticity of the hoof. 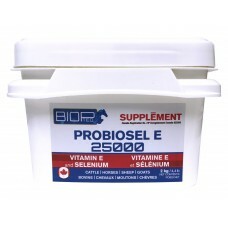 Maintain the healt.. 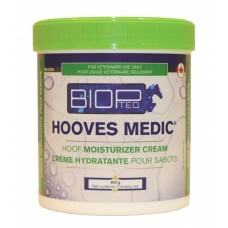 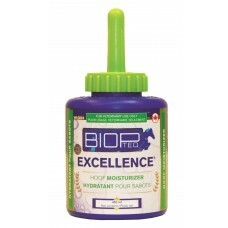 Obtain optimum development of the hoof and increase the health of the entire foot, including the hoo..
Moisturizer for very dry hooves. 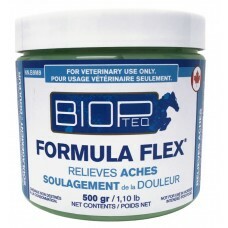 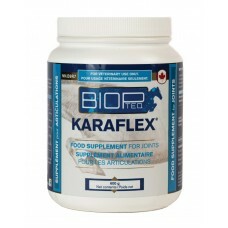 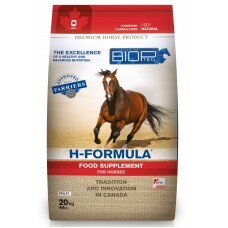 Help preserve the quality, shine, and suppleness while maintaining ..
Glucosamine, chondroitin and MSM help to maintain the flexibility, mobility and health of cartilages..
Support joint function and maintain the performance and health of the horse. 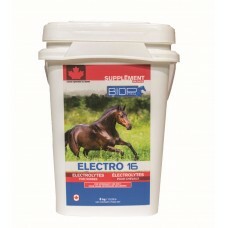 In additional to mainta..